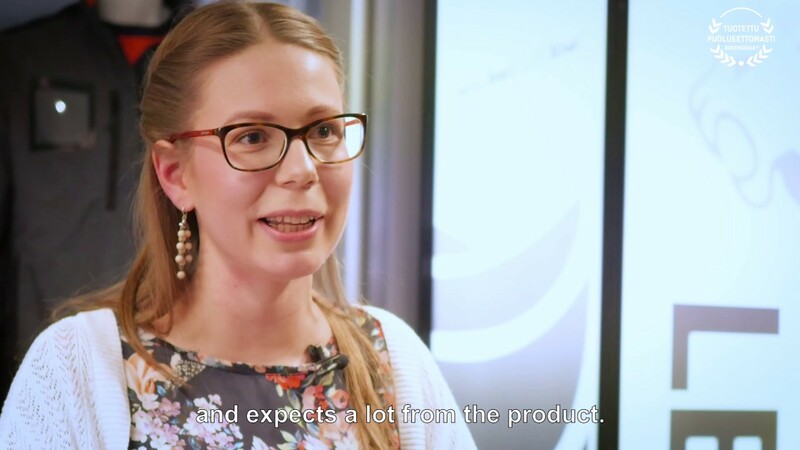 Leijona has come a long way side by side with Finnish industry. 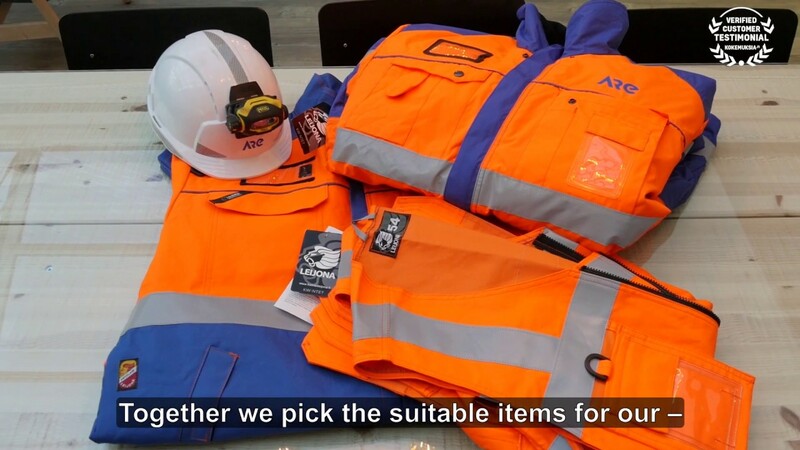 From the start, our workwear has been developed where it all happens – in factories, mines, workshops, construction sites – doing physical work in demanding environments. 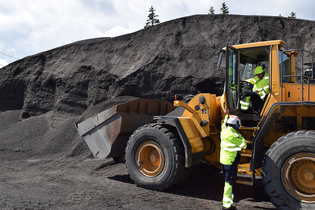 For over 60 years we have helped professionals do their best in demanding work, in all situations. And that has only been the beginning. 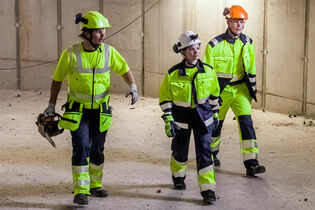 The right and appropriate workwear adds not only safety but also comfort and productivity. 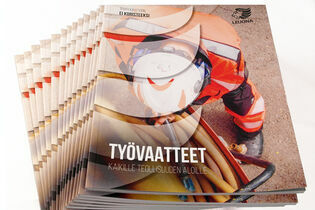 From our catalogue you can find all the necessary information you need to help you choosing the right workwear. Pick up your phone or send us e-mail if you need any help with workwear.